The neck of the stand can crack and cause the television to tip over unexpectedly, posing a risk of impact injury to the consumer. AmTRAN Video toll-free at (855) 328-6650 from 8 a.m. to 5 p.m. ET Monday through Friday or online at www.jvc-tv.com and click on the Safety Notice tab at the bottom of the page for more information. 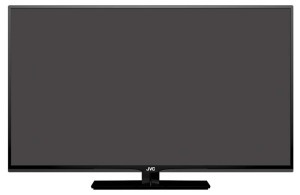 This recall involves JVC 42-inch, Emerald Series Full HD 1080P LED flat panel televisions, model EM42FTR and serial number beginning with “T”. 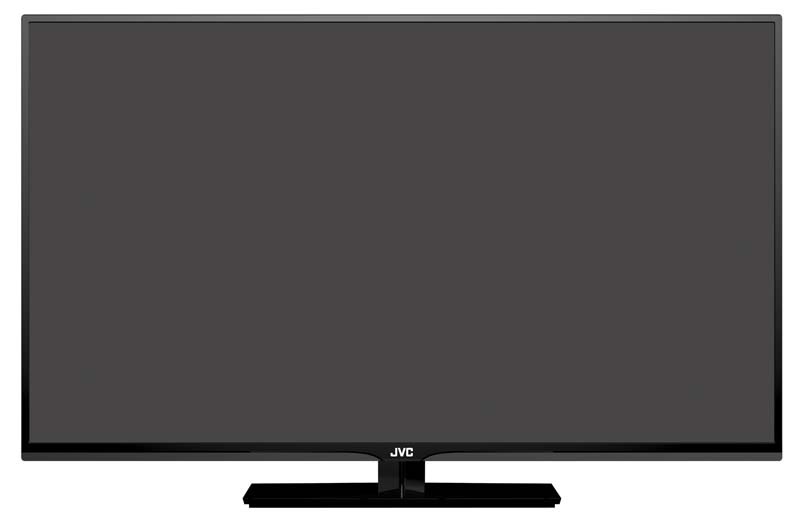 The flat panel televisions are black with “JVC” printed in the lower center of the television front. Model and serial numbers are located on the bottom left on the back of the television. 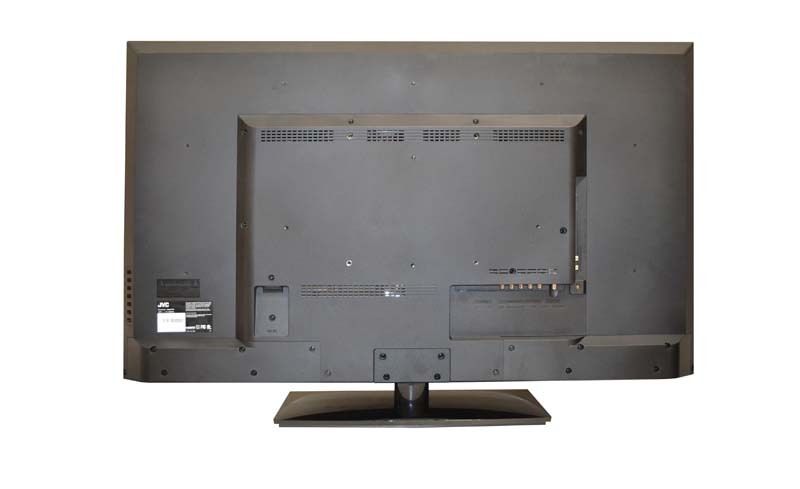 JVC has received 16 reports of cracked television stand necks. No injuries have been reported. Consumers using the stand assembly (neck and base) should immediately detach it, place the television in a safe location and contact AmTRAN Video for a replacement stand neck. Consumers with wall-mounted televisions should request the replacement neck in case the stand assembly is needed for future use. BJ’s Wholesale, Costco Wholesale, Sam’s Club, Walmart, and other retail stores nationwide, online at Walmart.com, Costco.com, and other internet retailers from February 2014 through August 2014 for between $370 and $470.